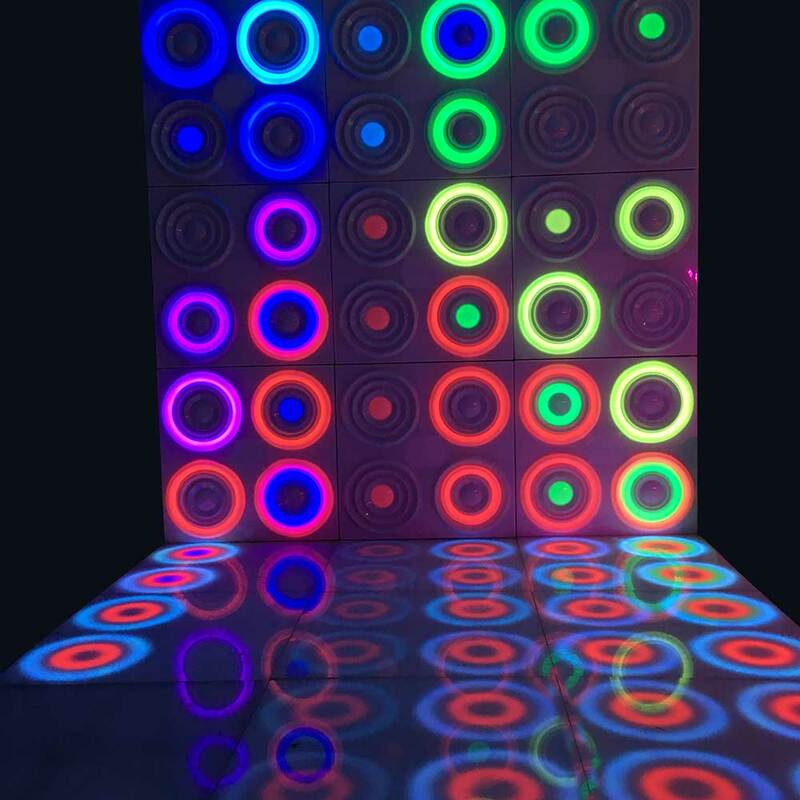 Loudspeaker shape disco panel is a new design by visualpower in 2016. 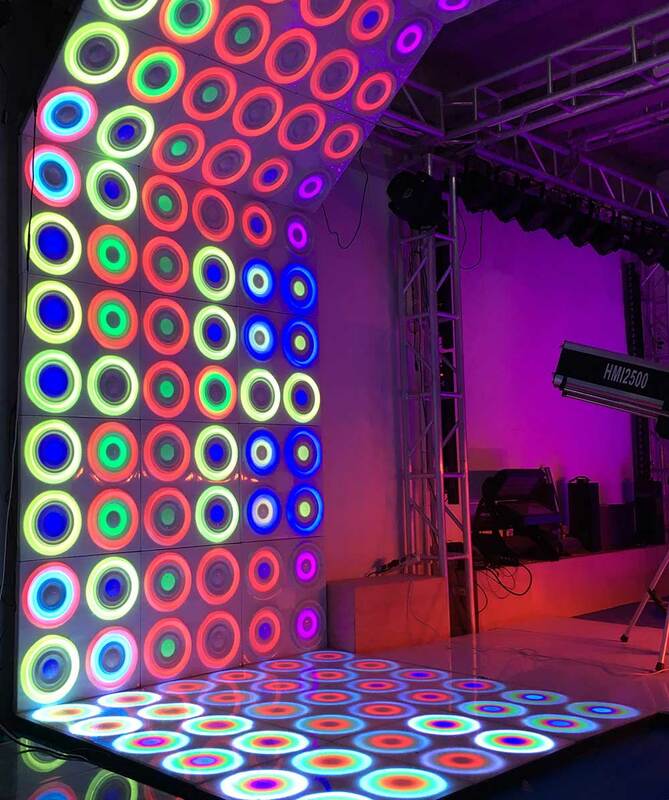 It can be widely used for club/disco inner decorations. 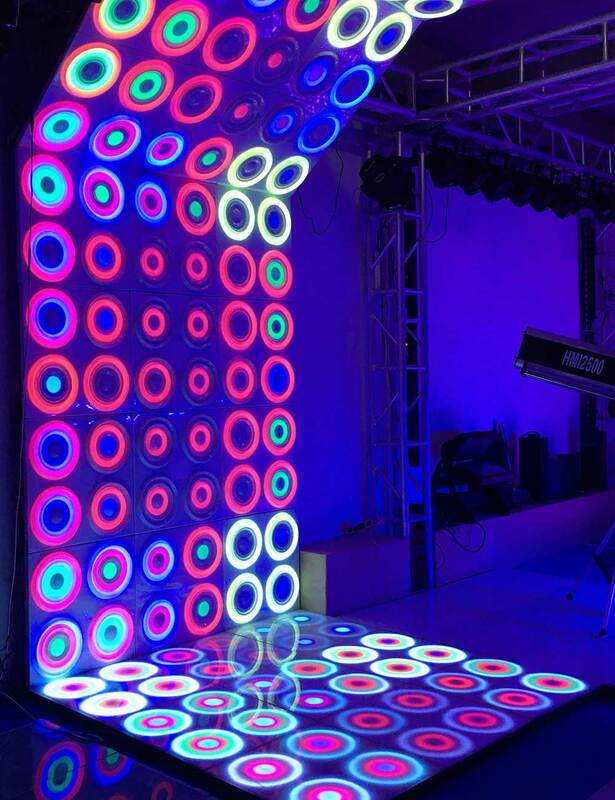 The DMX LED panel can be placed on the ground for floor display, on the ceiling or on the wall for decorations. It can be controlled by DMX music software such as madrix or simply by a stored program on the SD card. 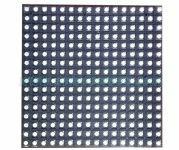 The panel is also water-proof, which can make it be used for both indoor and outdoor environment. 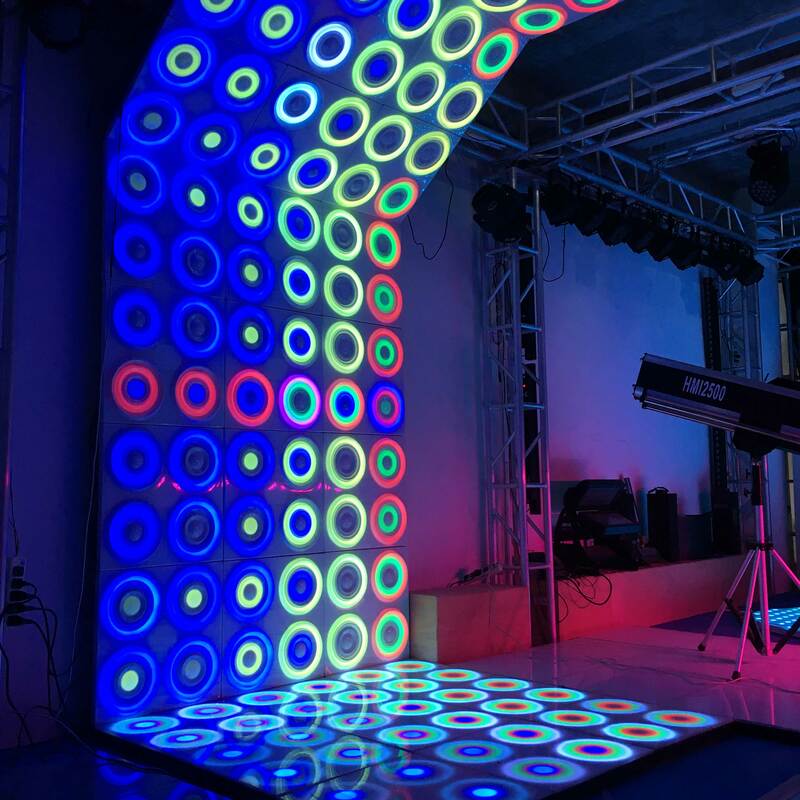 Besides nightclub and disco design, it can also be used for TV studios, shopping malls, hotels and stage design. 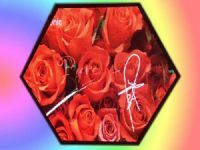 A simple and affordable design and also creative design can help you expand your imagination.